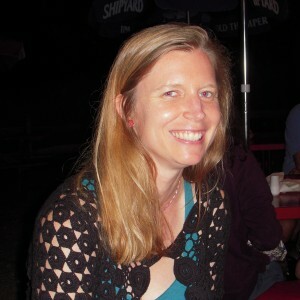 Kirstin has a BA in English from Vassar College and an MFA in Creative Writing from San Francisco State University where she is also an academic and personal counselor. She lives in San Francisco with her husband and one-year-old son. I like to draw but I don’t draw very well. My poorly drawn images inspire me because odd things seem to appear that I never intended. Self-publishing is so exciting. I’m glad to reach readers on my own terms. It is totally changing and I love it.